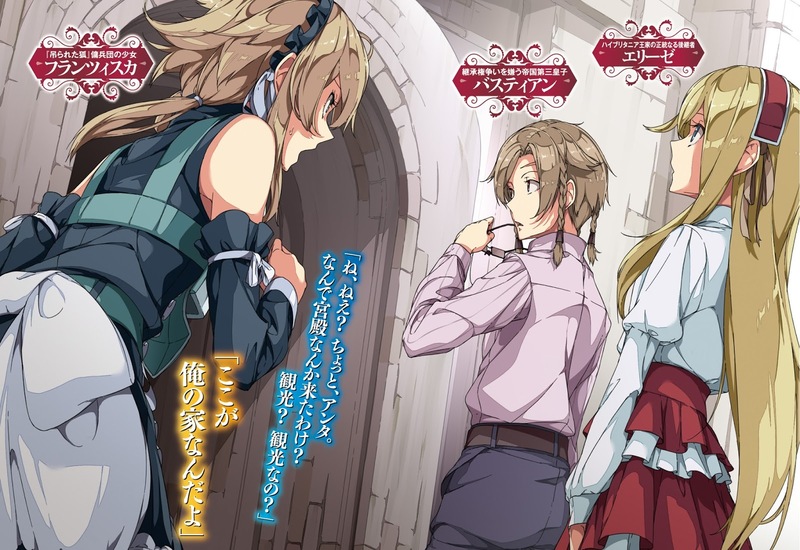 The story is very very slow and there is very little focus on the MC and the princess, especially the princess. A very high % is written from other POVs. 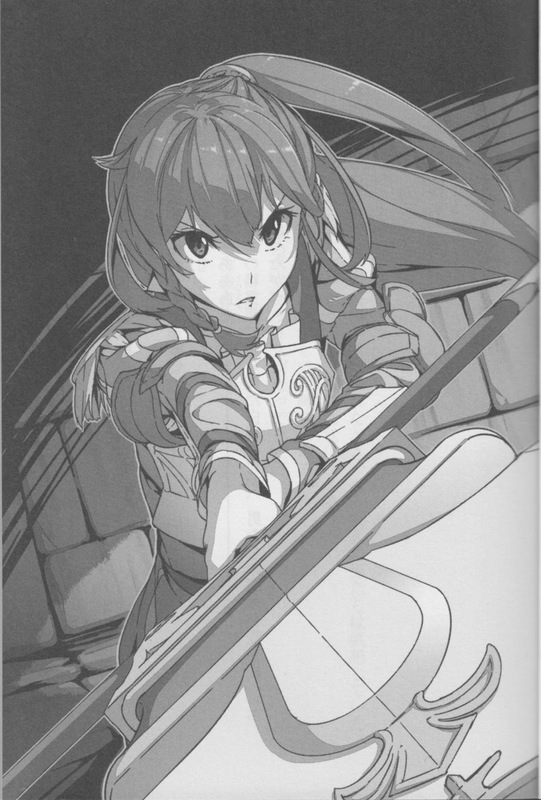 Which makes it �... Altina is a princess (a sword princess!! Lol) who wants to better her country. Regis is a soldier with a unique mind perfect for a strategist. They meet and an interesting story of the two Lol) who wants to better her country.